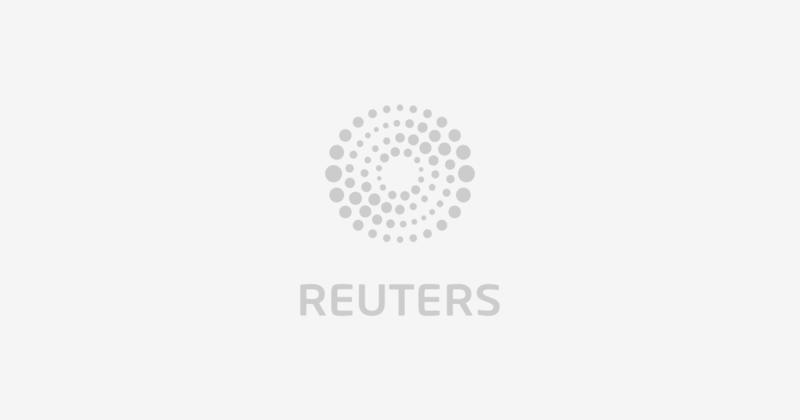 MOSCOW (Reuters) – Thousands of wealthy Moscow residents who subscribed to a regional internet provider have had personal data including names, home addresses and mobile numbers posted online. People affected by the high-profile data leak are all clients of Moscow-based internet provider Akado Telecom, a large telecommunications network owned by billionaire businessman Viktor Vekselberg, which said it had opened an inquiry into the incident. Reuters saw several hundred records on an international database and identified data including the mobile phone numbers and addresses of a high-ranking Russian government official, a well-known film director and a leading businessman’s relative. The data was uploaded to the database of RIPE NCC, a not-for-profit regional internet registry for Europe, the Middle East and parts of Central Asia, said IT specialist Vladislav Zdolnikov, founder of the TgVPN service, which offers VPNs for users of the Telegram messaging application. RIPE NCC operates a public database listing which IP addresses have been allocated to different internet service providers. It should not, however, identify individual customers by name or other personal information. Companies that are members of the registry, which include Akado Telecom, are responsible for loading data onto the database, said Aleksei Semenyaka, a RIPE NCC communications director. He said Akado Telecom must have uploaded the customer details, which he confirmed could be accessed freely. Akado Telecom said it had launched an internal investigation, but did not say whether it knew the private data of its clients had been published or whether the company had provided the information. Akado Telecom operates three subnetworks with 24,500 IP addresses in total, Zdolnikov said. All of those individual users, most of whom live in the capital’s wealthiest districts, could have been affected. The database also listed information about banks and government agencies that use Akado Telecom, as well as their staff’s contact details. In Russia, it has been illegal to make personal data publicly available since 2006 and companies breaking the law face fines of up to 50,000 rubles ($756).